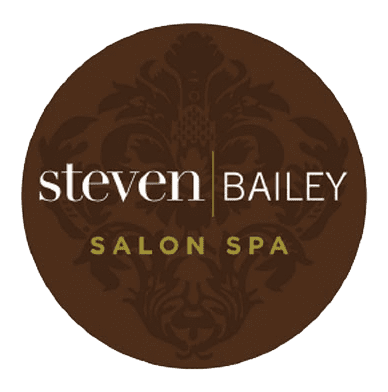 A New Year, New You at Steven Bailey Salon Spa! Looking for the perfect gift this Holiday Season? 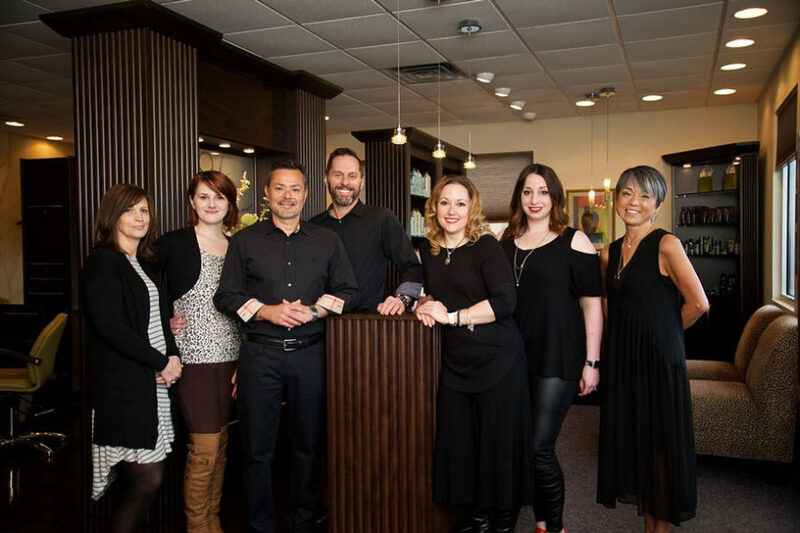 Pre-Holiday Specials at Steven Bailey Salon Spa in Plattsburgh NY!